Here’s an easy way to remember the order of Japanese seasonings: “Sa-Si-Su-Se-So”. ① Sa (砂糖 Sugar) Sugar is a big molecule. Use sugar first. Sugar softens your foods. ② Si (塩 Salt) Salt is the opposite of sugar. Salt hardens up your foods. Use salt after using sugar. ③A Su (酢 Vinegar) Vinegar has a nice smell and flavour. If you want to use vinegar, use it last to finish off the seasonings. ③B Se (醤油 Soy sauce) Soy sauce also has a nice smell and flavour. Use soy sauce last to finish off the seasonings. ③C So (味噌 Miso) Miso is a very sensitive seasoning. Use Miso last to finish off the seasonings. I usually use Miso only in Miso soup. Miso is not used too often. 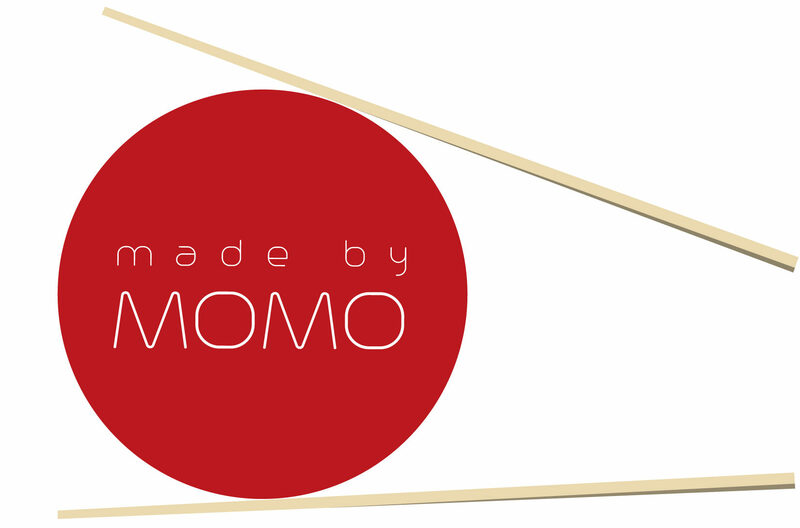 Thanks momo look forwarding to trying some Japanese food! Maybe I’ll open a Japanese restaurant here in Mexico. Did you know my wife’s great grandma was Japanese?